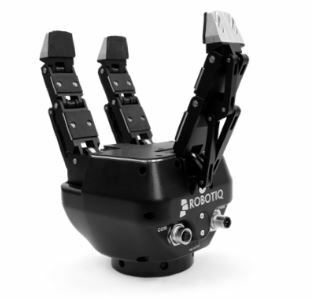 Robotiq - Allied Automation, Inc.
Robotiq offers the best in flexible plug and play collaborative robot tools. 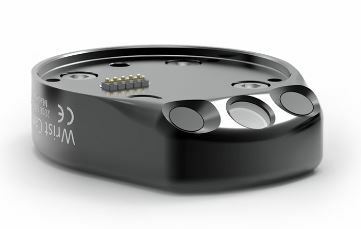 Robotiq has built their Plug+Play Components to be easy to program even if you don’t have a robotics background. 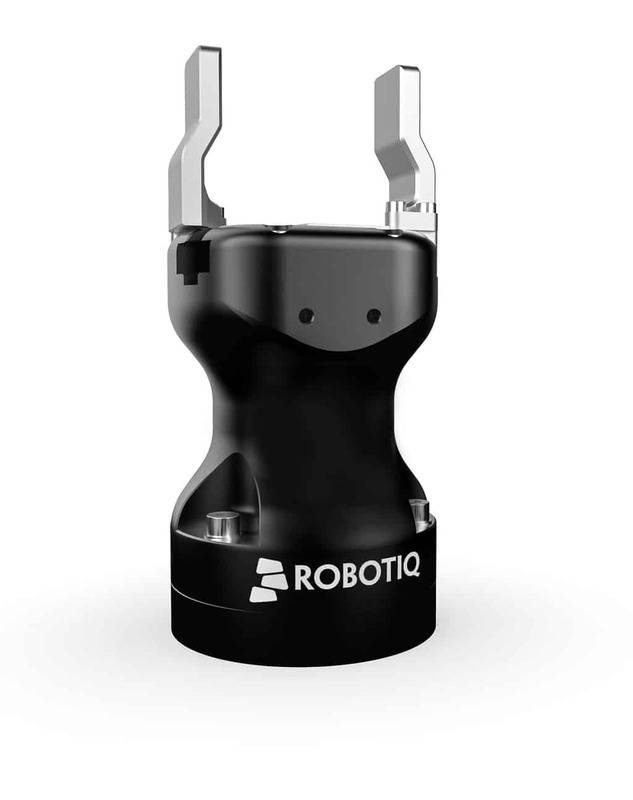 Robotiq products are Universal Robots Certified. 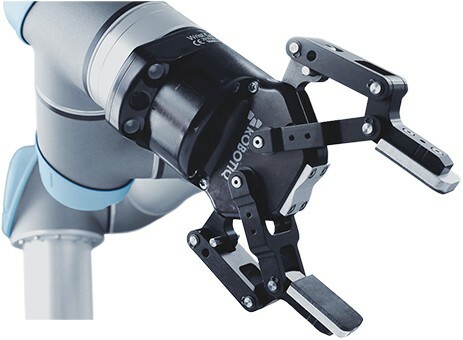 The Hand-E Gripper offers Plug + Play integration with all Universal Robots models. 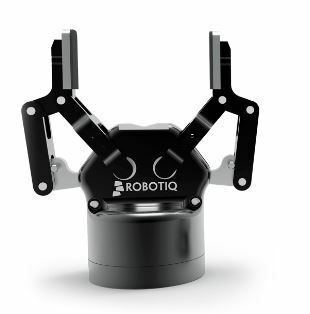 You have full control over the Gripper to adjust its position, speed and force so that it grips your object perfectly. 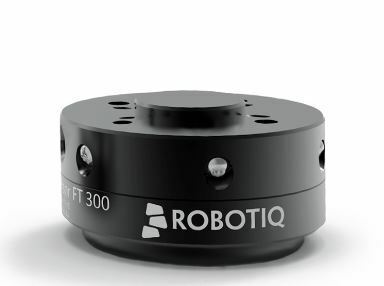 Force Copilot is the perfect fit for the Universal Robots e-Series and is included in the FT 300 Force Torque Sensor hardware On e-Series, Force Copilot uses the embedded force torque sensor data to perform force-sensitive applications. 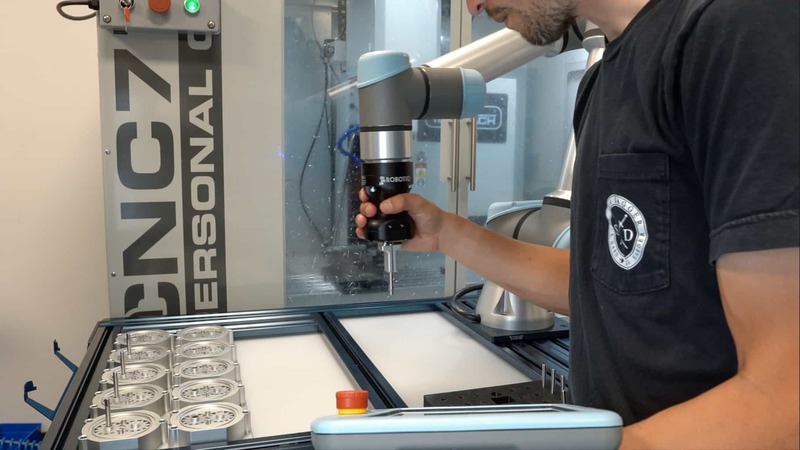 This software-based solution simplifies the performance of machine tending, pick & place, assembly and finishing applications. Our Indiana Training Center gives customers in Indiana, Kentucky and Ohio a convenient source for Festo Pneumatic System, Mitsubishi Electric PLC, Motion, HMI, Robot, VFD, software training and “UR Core 101”. 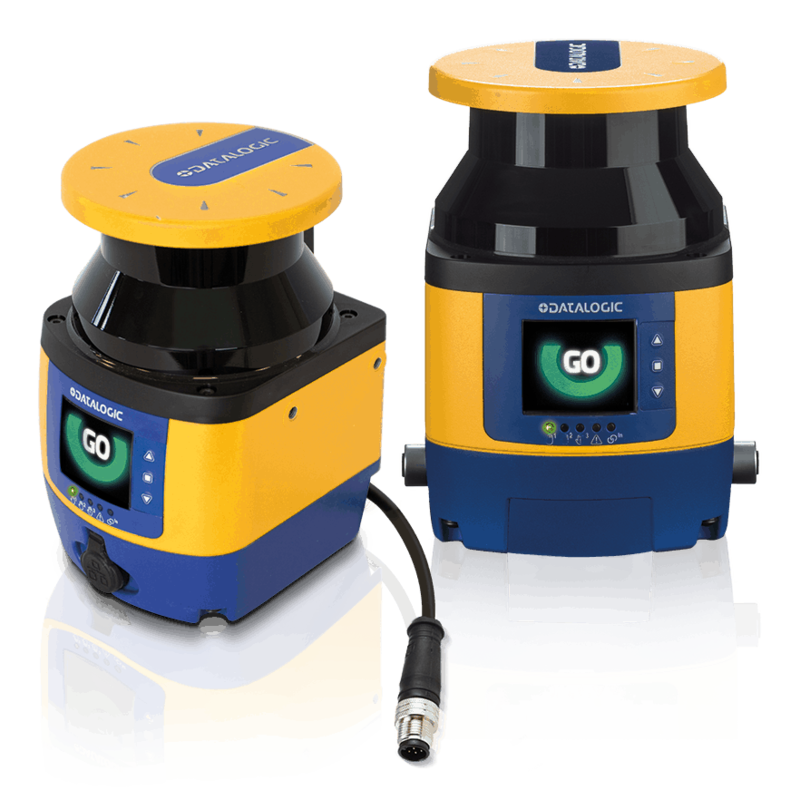 We offer training courses on everything from basic to advanced automation disciplines so you can get the most out of your production investment.